Published bi-annually, this four-color, 8½ x 5½ inch directory is the definitive listing of established and emerging contemporary artists throughout the Washington region. It is widely used by galleries, curators, art consultants, and art patrons. Copies are distributed to selected art critics and other members of the press, and to museums both within and outside of the region. The 2013 - 2014 Artist Directory will be published in the spring of 2013, and will be available for sale on the WPA website and at select area retail locations at the price of $9.95. 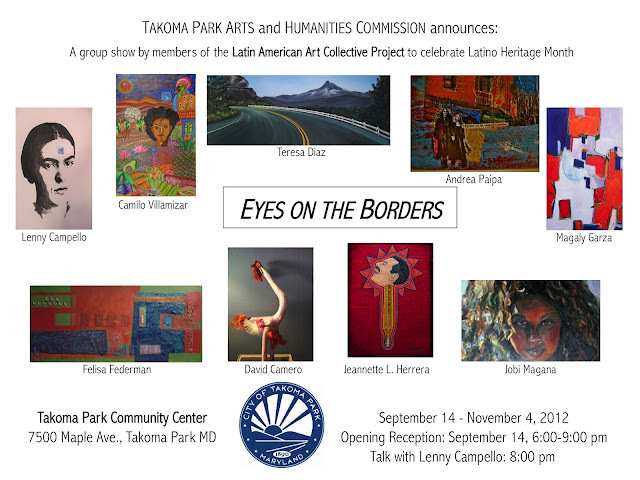 Each participating artist will be featured on a full page (8½ x ½ inches). The page will include the artist's name, a color digital image of their work, their studio address and phone number, email address, web address, categories to describe their work and studio practice, and their gallery affiliation. All current WPA members are eligible for publication in the Artist Directory. There is an additional participation fee that includes a copy of the Artist Directory. 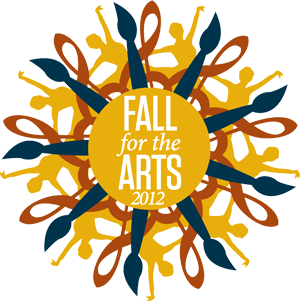 Participants who submit before September 14, 2012 can pay a discounted early registration fee of $65. After September 14, the registration fee increases to $75. The final registration deadline is October 12, 2012. No submissions will be accepted after this date. Registration for the 2013 - 2014 Artist Directory will be handled exclusively through WPA's website. Each participating artist can upload one image to be featured on their page. Images must be submitted as .eps or .tif files in CMYK format. They must be 300dpi and as close as possible to, but no smaller than 6 inches on the longest side. If you have any questions regarding the 2013 - 2014 Artist Directory or any issues with registration, please contact Christopher Cunetto, Membership Manager, at ccunetto@wpadc.org or 202-234-7103 x 2. Tomorrow the curious and creative will be conducting an orchestra, making a collage with a living artist as a Muse, learning iconic jazz dance moves, and creating music out of thin air. Fall for the Arts, a unique celebration of the Arts at AU, will feature an afternoon of dynamic classes and hands-on workshops capped off with an elegant reception and live auction of works by prominent artists. The afternoon classes span a wide-range of activities including creating sound effects, acting Shakespeare, Hindustani tabla drumming, and stage combat, to name just a few. Proceeds from the event will benefit the Arts at AU. Come celebrate the Arts at American University. The event is open to the public. Admission is $50 for the entire event.